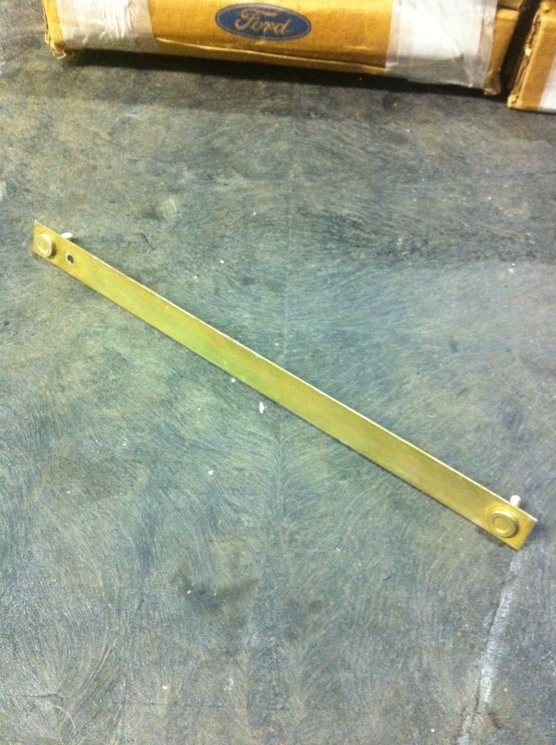 restored replacement XR rear bumper retaining bracket. Mounts on the upper lip on all year XRs for attaching to the rear interior panel of the chassis. These are rotted, rusted or broken over the years. Here are good restored replacements that wont hurt the wallet.